Nearly a year and a half after they first broke up, the former members of rock band Galileo Galilei have come back together to start a new musical project. 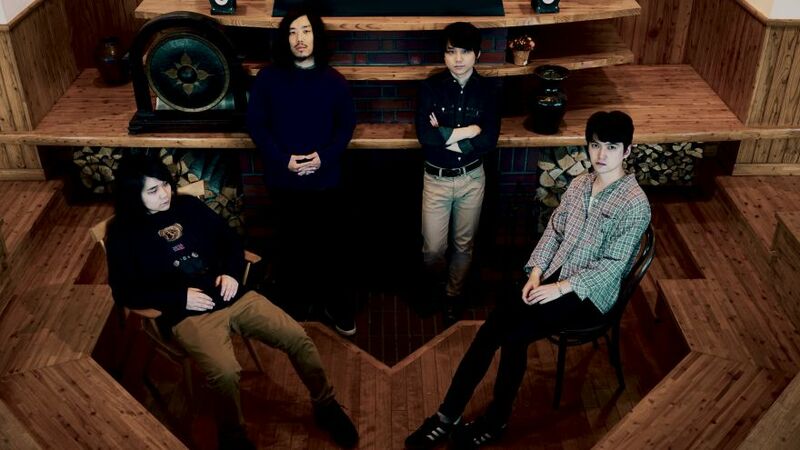 Joined by support guitarist DAIKI, who performed with the trio during their final tour, the four piece group will be known as Bird Bear Hare and Fish. The announcement came during member Yuuki Ozaki’s solo concert on January 27th, where he revealed the information to an excited crowd of cheering fans. Though they have not yet announced the release of any proper material, the new band will be holding their first official live together on May 10th at Tokyo’s Ebisu LIQUIDROOM. In the meanwhile, feel free to check out the group’s official website and expect further information about their activities to be reported as it is made available.